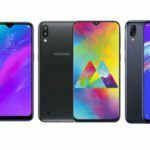 It’s been just a few days since Samsung officially took covers off its new M-Series devices the Galaxy M10 and the Galaxy M20. Back then, the company had announced that both these devices would go on sale starting February 5, 2018. 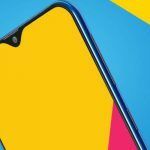 Another handset that was in the news recently was the updated version of the Realme C1 from Oppo’s popular sub-brand Realme. The Reame C1 (2019) edition is also set to go on sale on February 5. Since all three devices listed above happen to be popular in their respective segments, we decided to do a single article reminding you about their first sale happening today. Let us now check out the details of these three devices and whether they come bundled with any good launch offers. We will start things off with the Galaxy M Series twins from Samsung. 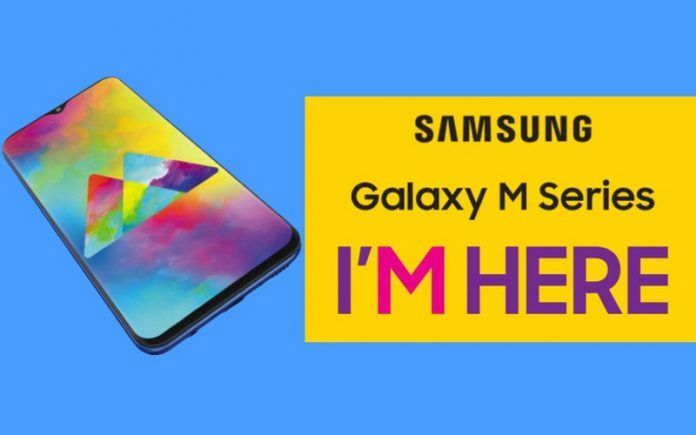 Samsung, as you know, currently has two M Series devices on sale in India – the entry-level Galaxy M10 and the budget segment Galaxy M20. The Samsung Galaxy M10 is offered in two versions; a base 2GB RAM variant with 16GB of storage priced at INR 7,990, and a 3GB RAM version with 32GB of memory which is priced at INR 8,990. As for the Samsung Galaxy M20, this device also comes in two versions, a base 3GB RAM/32GB variant priced at INR 10,990, and a 4GB RAM/64GB version that will sell for INR 12,990. Both the handsets come with a double data offer from Jio that is valid for 10 recharges. Both the phones will be available for purchase via Amazon.in and Samsung’s own online store. The Galaxy M10 features a 6.22-inch PLS TFT capacitive touchscreen with a resolution of 720 x 1520 pixels. This is a tall 19:9 ratio display with a small water drop notch at the top. The phone is powered by Samsung’s new 14nm chipset – the Exynos 7870. This chipset houses an octa-core processor with 8 Cortex A53 cores clocked at 1.6 GHz. The graphics are handled by the Mali T830 MP1 GPU. The Galaxy M10 gets a dual camera setup at the rear consisting of a 13-megapixel primary camera and a 5-megapixel ultra wide angle camera. The front facing camera happens to be a 13-megapixel f/1.9 unit with support for live focus. The M10 does not get a fingerprint scanner like its more expensive sibling but does support face unlock. The Samsung Galaxy M20 is the more premium of the two handsets and sports a 6.3-inch PLS TFT display like the M10. However, this one is much sharper thanks to the 1080 x 2340 pixel resolution. The aspect ratio and the notch, however, remain the same. The M20 uses the Exynos 7904 Octa (14 nm) SoC from Samsung that integrates the Mali-G71 MP2 GPU for graphics. For imaging, the Galaxy M20 gets the same rear camera setup that we saw on the Galaxy M10 – a primary 13-megapixel shooter and secondary 5-megapixel wide angle camera. 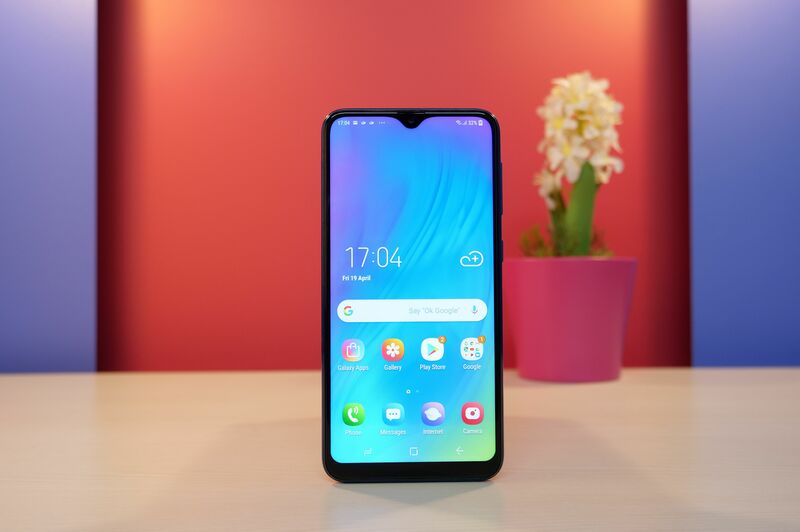 Next up, we have the Realme C1 (2019) from Oppo’s sub-brand Realme. 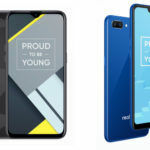 This handset was announced by Realme as an updated version of the original Realme C1 that launched late last year. 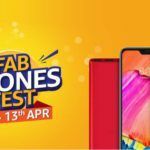 The Realme C1 (2019) will be sold via Flipkart as well as Realme’s own website. The price of the base 2GB RAM +32GB version is INR 7499 while the 3GB RAM + 32GB variant will set you back by INR 8499. The specifications of the Realme C1 (2019) is identical to that of predecessor except for the updated storage and RAM options. The new model is now offered in 2GB RAM +32GB and a pricier 3GB + 32GB versions. Both these versions use the same Qualcomm Snapdragon 450 SoC and its Adreno 506 GPU. The display on the Realme C1 is a 6.2-inch HD+ display with a resolution of 720 x 1520 pixels in the tall 19:9 ratio. 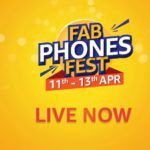 The handset gets a 13-megapixel primary camera mated to a 2-megapixel depth sensor at the rear and a 5-megapixel front-facing camera for selfies and video calls. Like the older version of the Realme C1, the 2019 Edition of the phone also gets the same 4230 mAh Li-ion Battery. Samsung Galaxy M10 Review: M For Mediocre?